our 6 week Agentine Tango Course/Workshops begin this week. Full details are listed below. 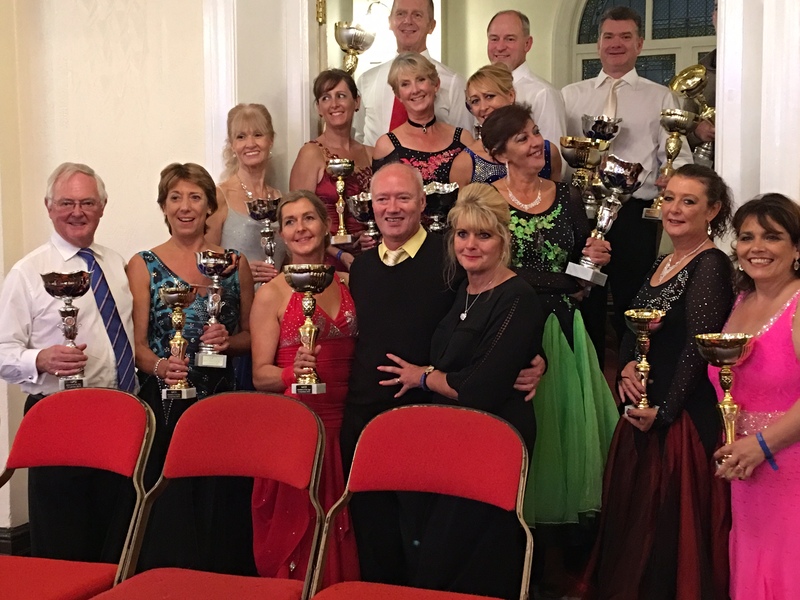 It is envisaged that we will re-visit some of our original steps, to bring everyone around to the same level, and then introduce some addtional steps during the 6 week course, including the steps we introduced you to on the recent dance weekend. The classes will take place in the main hall at the school immediately prior to the usual Wednesday evening general practice session, which will now run until 10:30pm. RDA's Team of Superstars at the NATD 2016 "Medalist of the year" Competition. 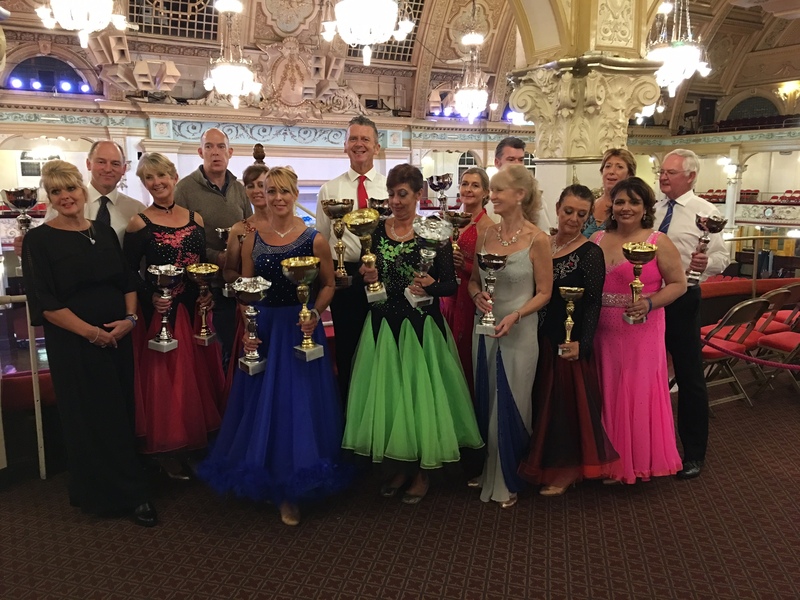 Empress Ballroom, Blackpool. Every one a Finalist and 3 event winners!!!!!! There are no bulletins at this time.